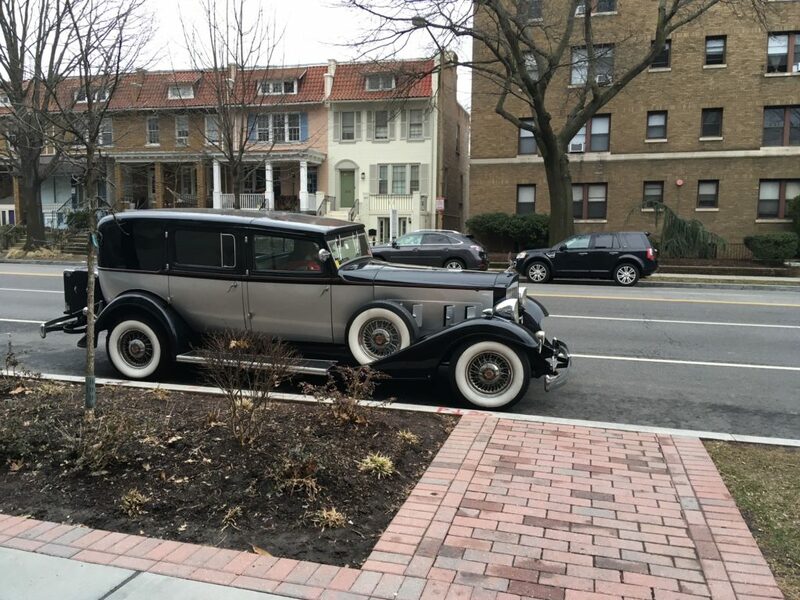 Thanks to Vern for sending this beauty from Petworth. 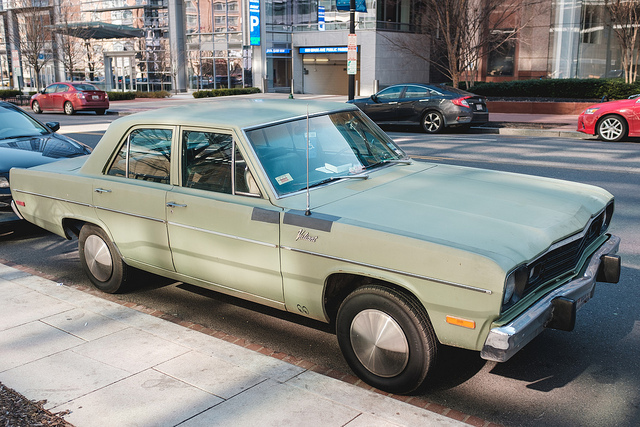 Thanks to Eric for posting this “Mid-70s Plymouth Valiant” from Mt. 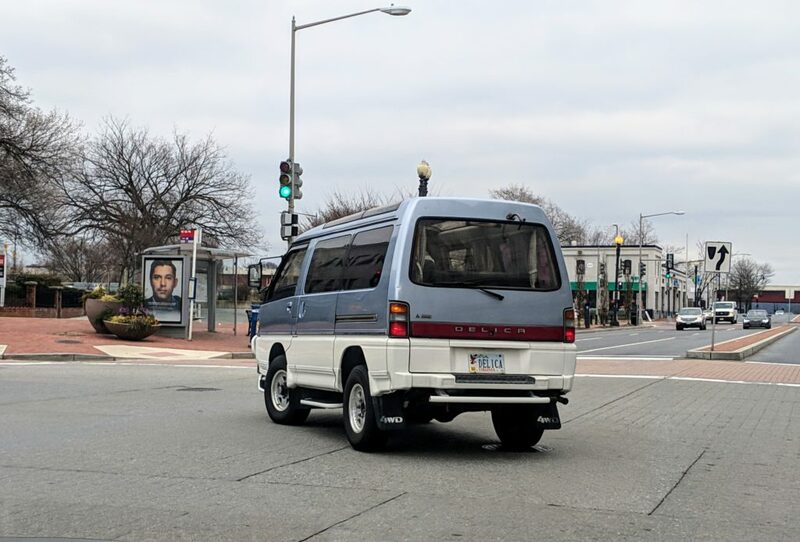 Vernon Triangle. 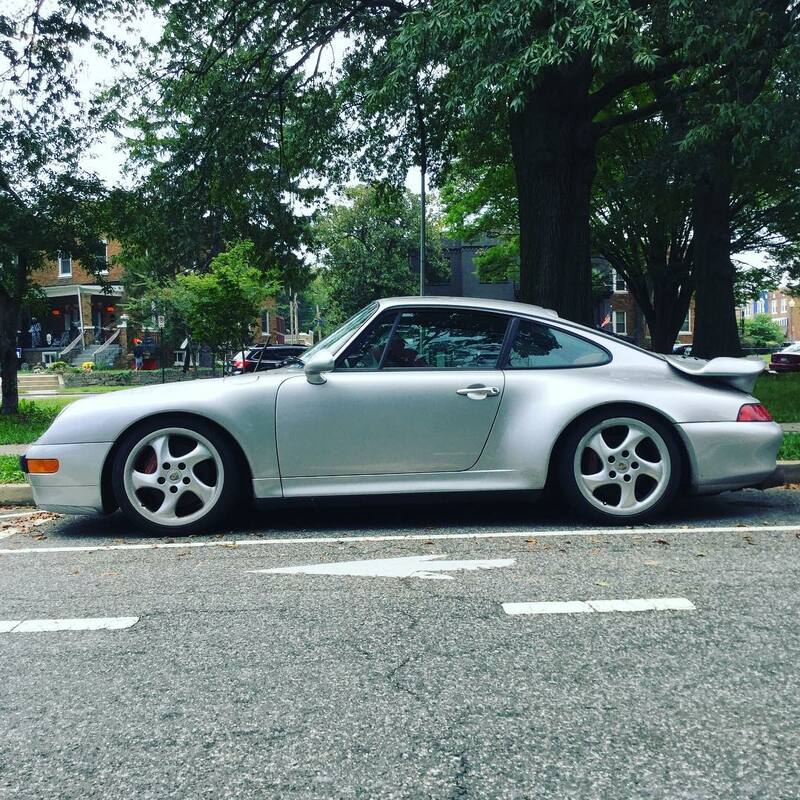 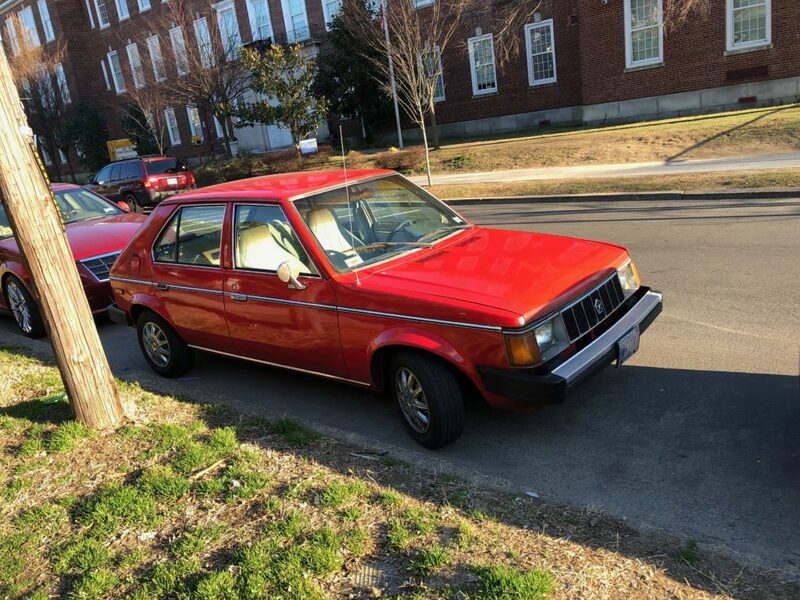 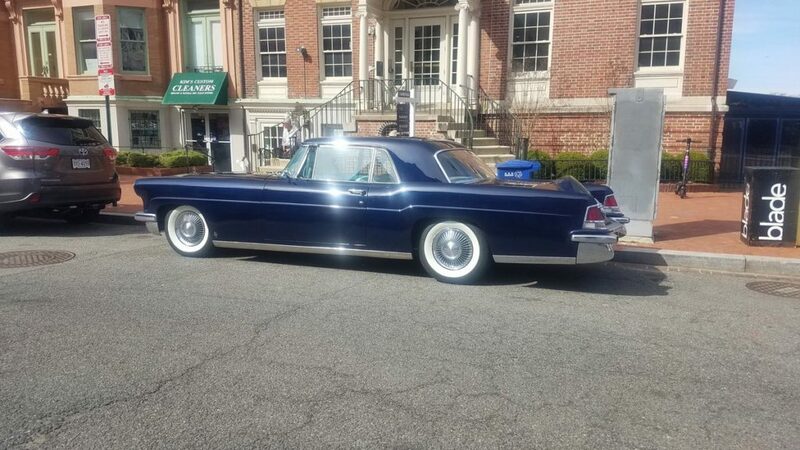 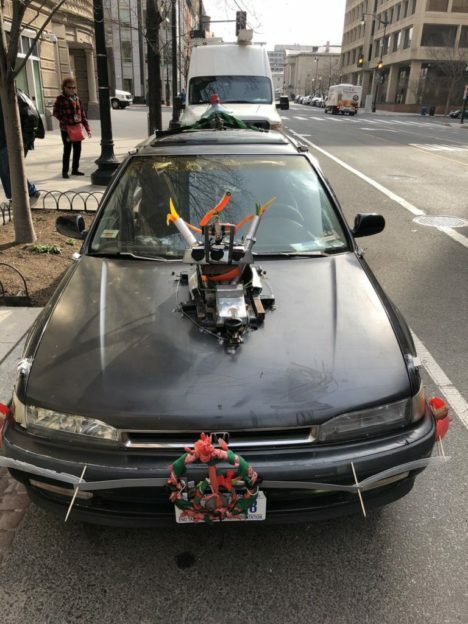 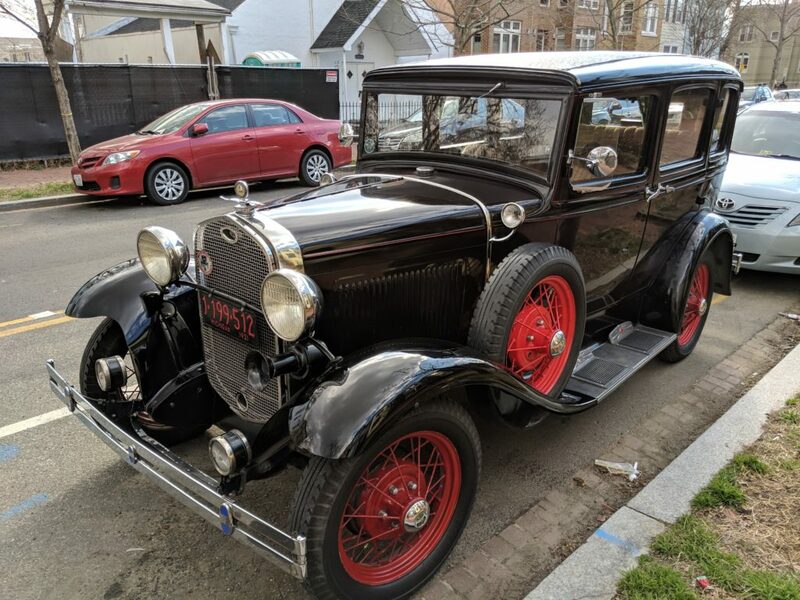 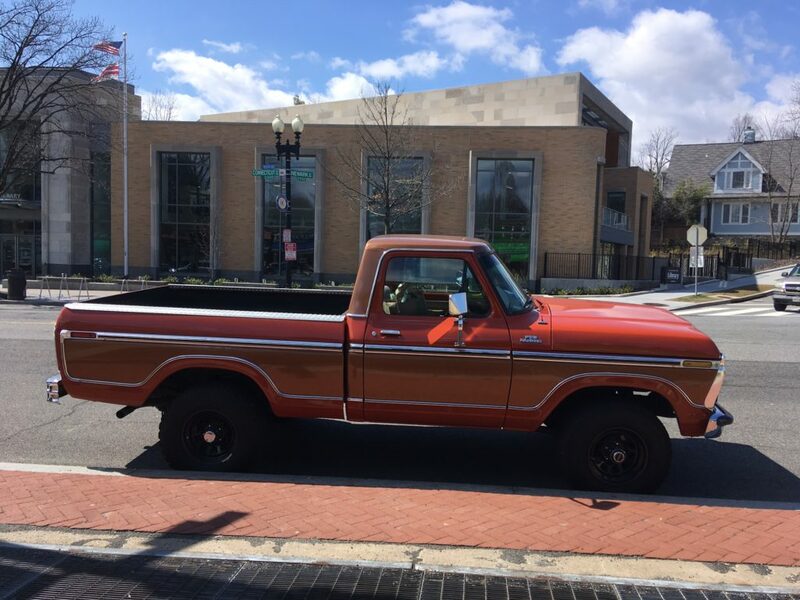 My daughter spotted this beaut on Wisconsin Ave in Cathedral Heights over the weekend. 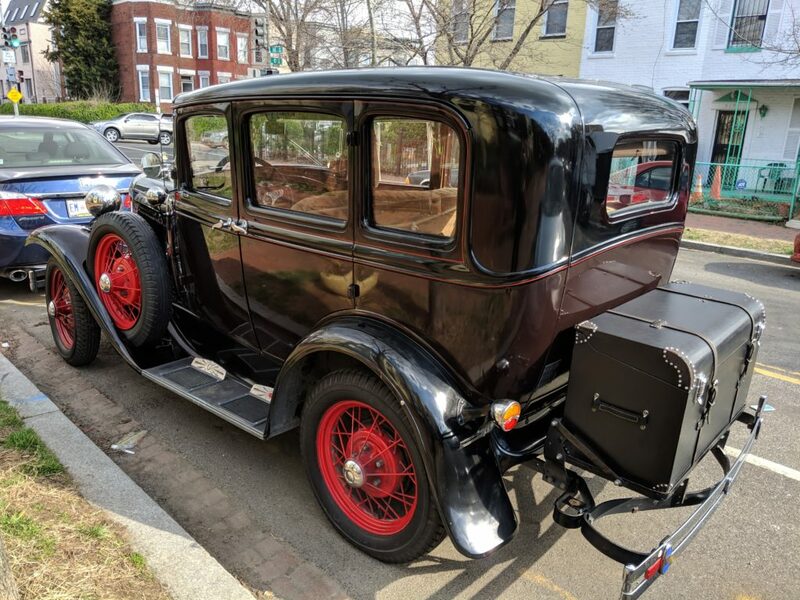 She was so psyched: “can we put it on PoPville?” Yes we can, oh yes we can. 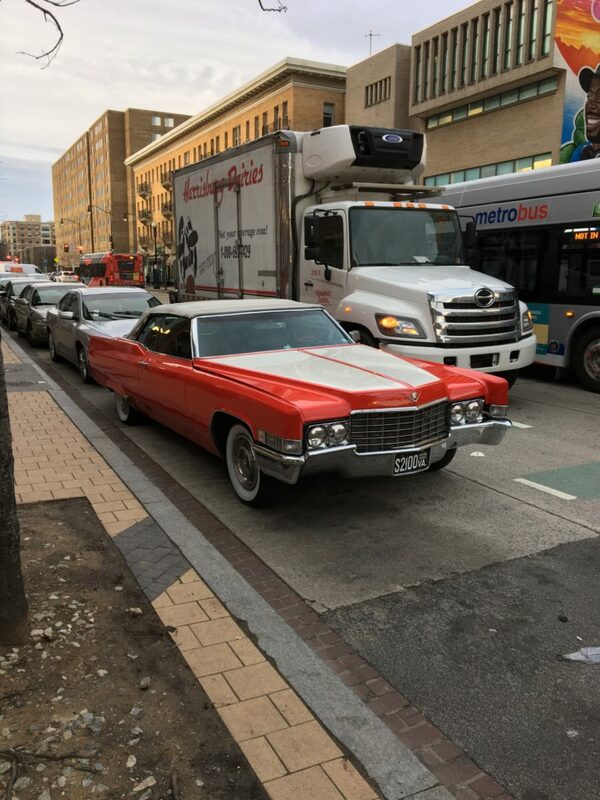 Thanks to Mukil for sending from Columbia Heights.